In 1967, the Texas State Legislature established a system of education service centers, designed to serve school districts throughout the state. The Region 11 Education Service Center (ESC) serves 10 counties in North Texas, which includes more than 60,000 educators and over 500,000 students. Speaker Brian Gaunt, Ph.D., will present the keynote session, focusing on the connection between positive behavior and improved graduation outcomes. This one-day conference will challenge attendees to look beyond merely managing student behavior. 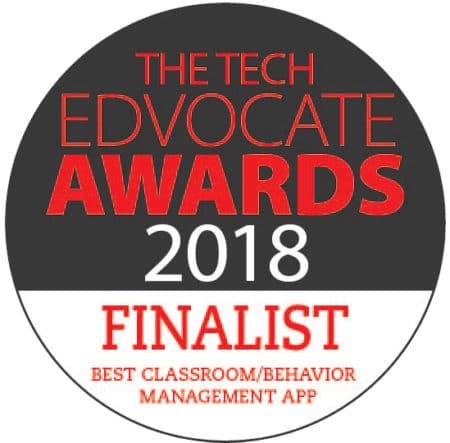 Educators will learn about the importance of developing relationships with students as well as creating classroom environments that promote positive behaviors. Learn more about conference offerings here. The Texas Region 11 Behavior Conference is open to educators at all levels, from K-12, as well as administrators and support personnel. You may register for the conference here. PBIS Rewards is excited to present “Success With PBIS: Strategies and Ideas That Work” during this conference. Schools struggling with student and staff buy-in, sustainable school stores, and data collection will benefit from the real-world strategies presented in this session. We will offer examples of schools successfully implementing the PBIS framework and discuss and debunk PBIS myths. Attendees will also learn about proven, sustainable ways to use PBIS effectively in the creating of a positive school climate. Click here to save this session to your conference schedule – you won’t want to miss it! Even if you don’t attend our session, you’ll still be able to experience PBIS Rewards with live demos of our digital PBIS management system! You will also receive exclusive access during this conference to try the PBIS Rewards Staff App. We invite education professionals to talk with us and learn more about our easy-to-use software suite. We make schoolwide management of a PBIS initiative simple for teachers and administrators while also making it fun for students AND staff. There is even a parent component to help encourage the reinforcement of positive behaviors at home! 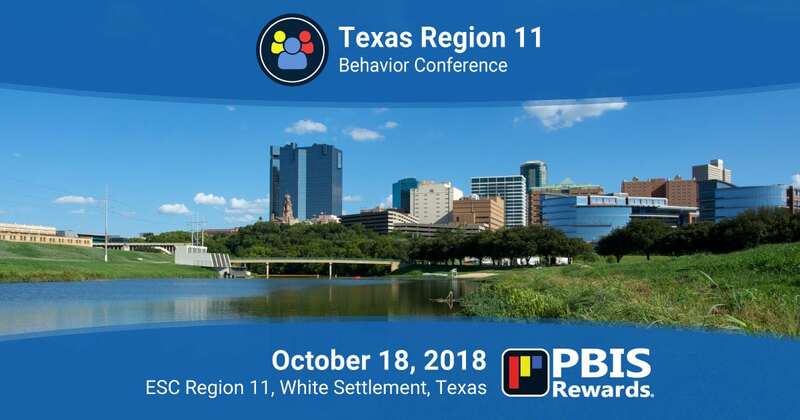 The Texas Region 11 Behavior Conference takes place at the Region 11 Education Service Center in White Settlement, Texas, on October 18, 2108. Enrollment is limited, so don’t wait to register! 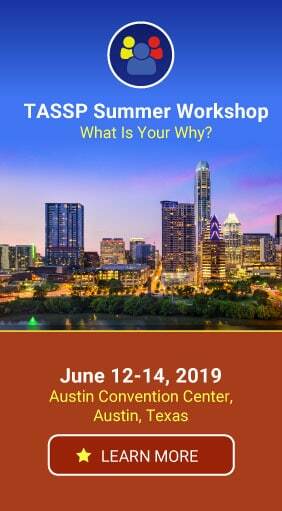 Not attending the Texas Region 11 Behavior Conference? You can still experience PBIS Rewards in action by requesting a free, live online demo! Our demo will highlight the many ways PBIS Rewards can help take your PBIS initiative to the next level. Request your free demo here!